Natrol Water Pill is an all-natural herbal nutrient blend to help promote a balanced level of fluids in the body, along with a healthy diet and exercise program. This can help you feel your best & naturally. High potency Vitamin B6 helps replenish the normal loss of this water-soluble vitamin when fluids are expelled from the body. It’s about balance. Natrol Water Pill provides a balanced approach to maintaining healthy body fluid levels. By working with the body’s systems, our Water Pill, along with a healthy diet and exercise program, can help you feel your best, naturally. 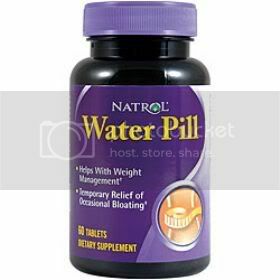 Natrol Water Pill is an all-natural formula, free of harsh chemicals. 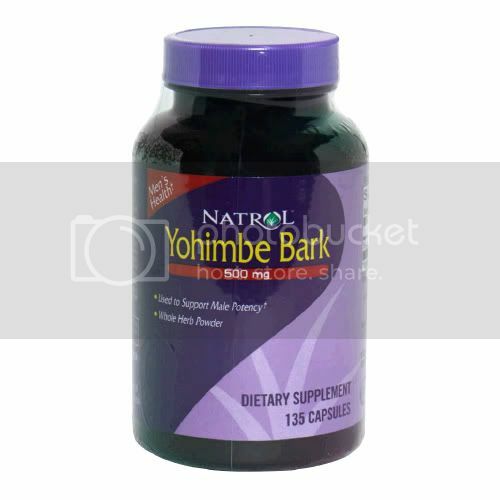 Our herbal/nutrient blend offers a gentle formula to help promote a balanced level of fluids in the body.. Naturally. High potency vitamin B6 helps replenish the normal loss of this water-soluble vitamin when fluids are expelled from the body. The natural herbs add an abundance of benefits to help you feel your best. Juniper Extract has a variety of health benefits. Juniper grows in the temperature regions if Europe, Asia and North America. Its berries have been used over the years in combination with other herbs and botanicals for digestive and kidney health. Parsley and Uva Ursi have been traditionally used to support body fluid balance. Take 2 tablets daily with a meal or juice. This product is intended for adults 18 years of age and older only. It is not intended for long term use. Consult a health care professional prior to use if youhave or suspect a medical condition, are pregnant or lactating, and before beginning any weight loss or exercise program. Store in a cool, dry place. Keep out of reach of children. Yeast, wheat, corn, milk, egg, glutens, sugar, starch, animal derivatives, artificial colors, preservatives.